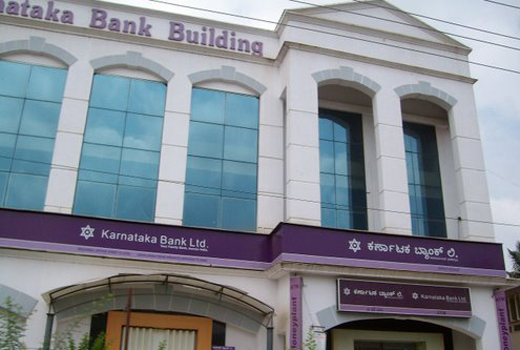 Mangaluru, April 03, 2015: As per reports, Karnataka Bank is targeting a business turnover of Rs 91,000 crore comprising of deposits of Rs 53,500 crore and advances of Rs 37,500 crore for financial year 2015-16, Managing Director & CEO Jayaram Bhat informed. During the current year the bank intends to open 50 new branches (including 13 Financial Inclusion Branches) and 275 new ATMs and increase total number of service outlets to 2,000 comprising of 725 branches and 1275 ATMs, by the end of March 2016. The aim is at rolling out innovative technology based products to suit the changing profile of customers such as social media banking, student combo card, card less cash, mobile apps, new version of internet banking, image card solution, M-POS and so on. He said the bank would introduce Fraud Risk Management Solution (FRMS) to enhance the customer acceptability of digital banking products, two Special Purpose Vehicles called CrMC- Credit Monitoring Cell for effective post sanction monitoring of advances and IT- Bus i.e., IT enabled Business Solution Cell for formulating and implementing new digital banking business ideas. To further strengthen the branch management, the bank will open two more Regional Offices, one at Udupi and another at Tumakuru. The bank will also bring out its ’Vision 2020’ document so as to have comprehensive growth plan for the next five year period. Chief General Manager Mahabaleshwara M S, Senior General Manager P Jairama Hande and others were present with MD & CEO Bhat.